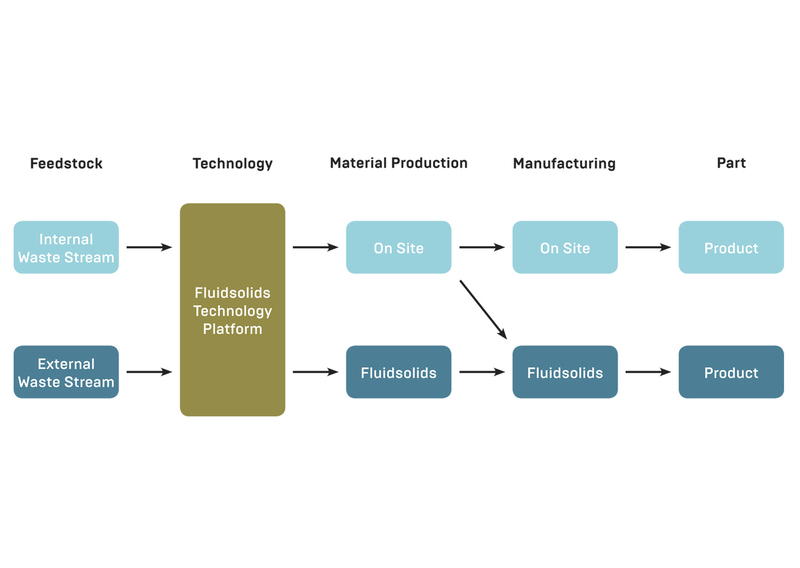 FluidSolids Ltd. is your partner from material development all the way through scale-up, so you can get the most out of FluidSolids® biocomposites in terms of sustainability, design and performance. 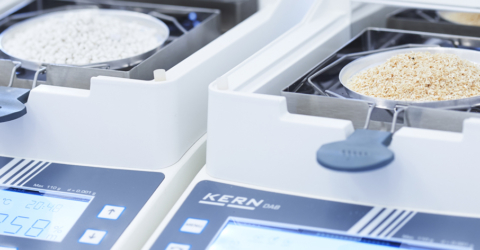 The success of new solutions is always measured by the value added: Added value renders products, applications and processes more versatile, stable, eco-friendly and cost-effective. 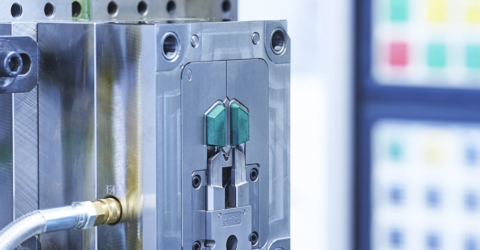 The technology of FluidSolids ticks all these boxes– regardless of whether it takes place at our production line or yours.